Heat a tsp of ghee in a pan and fry sabudana till it puffs up. On the other side boil 2 cups of water in a sauce pan. When sabudana is ready add it to the boiling water and let it cook until it becomes transparent and soft. In another pan bring milk to a boil. 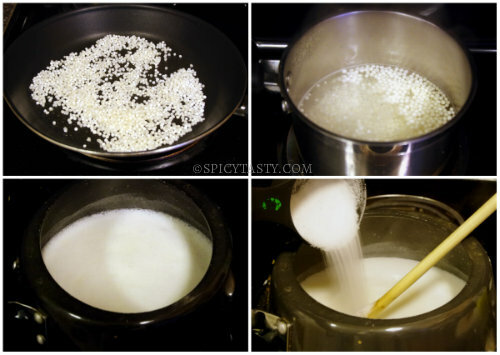 Reduce heat and continue to boil until it becomes 1/3 rd of the quantity. Add sugar and allow it boil for some more time. 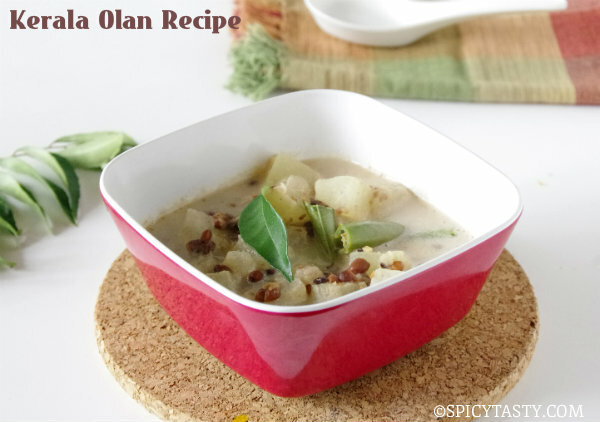 Strain the cooked sabudana through a colander and add it to milk. Continue to boil for 5 to 10 minutes, turn off the stove and add a few strands of saffron. In the same pan where you fried the sabudana, add another tsp of ghee and roast the cashew nuts until golden brown and then add raisins. After it puffs up add these to the prepared payasam. I am not a huge fan of sweets. But this is my favourite sweet…Looks so yummy!!!! 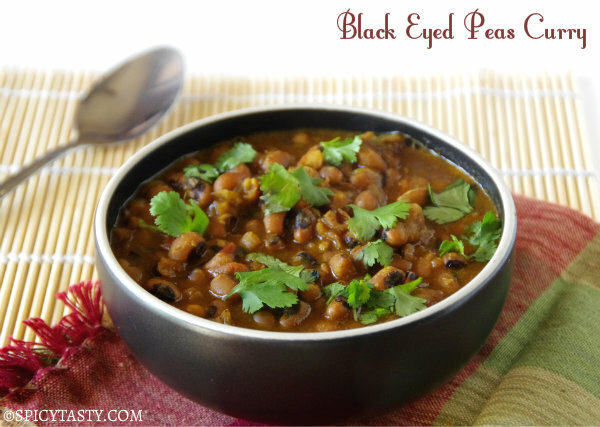 A classic recipe- looks scrumptious! Wish you too a very happy Vishu. Javarisi payasm is my fav anytime…perfect for the festival. Happy new year to u too! This is my fav. kheer! It looks very yummy and tasty! 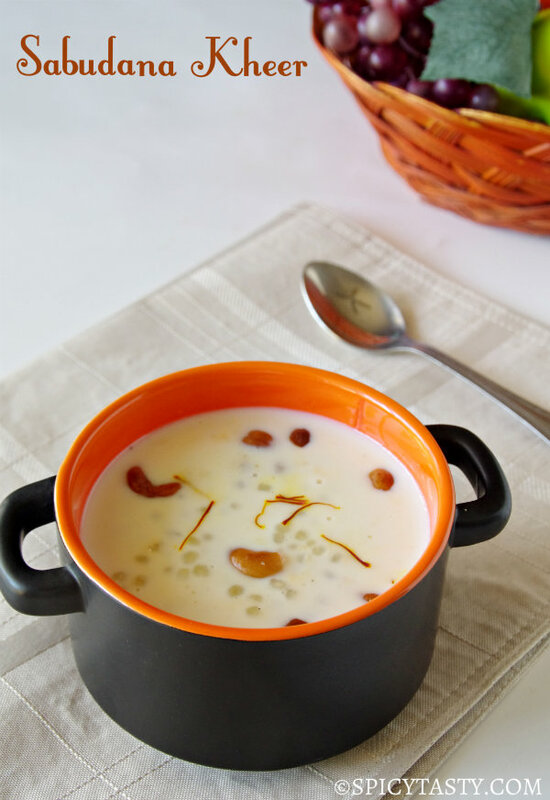 Happy new year wishes…Kheer looks very rich and droolworthy..
New year wishes to you and your family!! 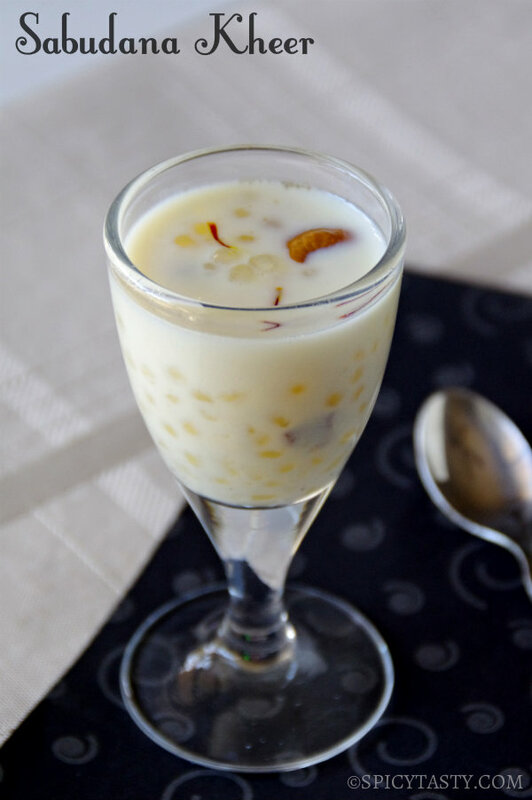 Happy tamil new year and Vishu to you..The kheer is very tempting..I like to make payasam with different grains and sabudaana is one of my fav. what does pressure cook mean?do u mean close the lid of the pressure cooker and put gas stove on for 10mins?if yes then within 10 mins i think 2 to 3 times it will whistles.is this the right way to make it?i love it but very confused so pls reply. Hi Parul, sorry for the late response. Yeah I meant add the kheer to the pressure cooker and cook for 10 mins over low heat. This way it ll be cooked well. It also depends on your cooker and stove. Adjust accordingly.